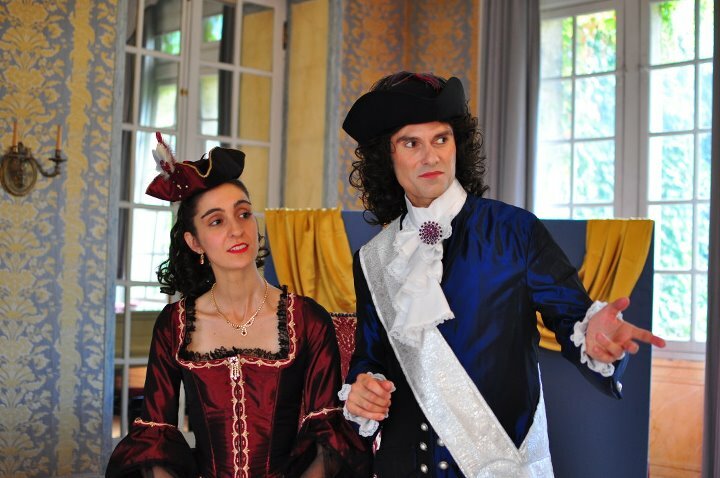 Irène Feste and Pierre-François Dollé are both professional dancers and teachers specialized in historical dance and especially in french Renaissance, baroque and french first Empire. The company Fantaisies Baroques is composed by dancers, musicians, singers and comedians wich are all passionated by those periods and willing to create new forms with historical material. We're available for any question or request.